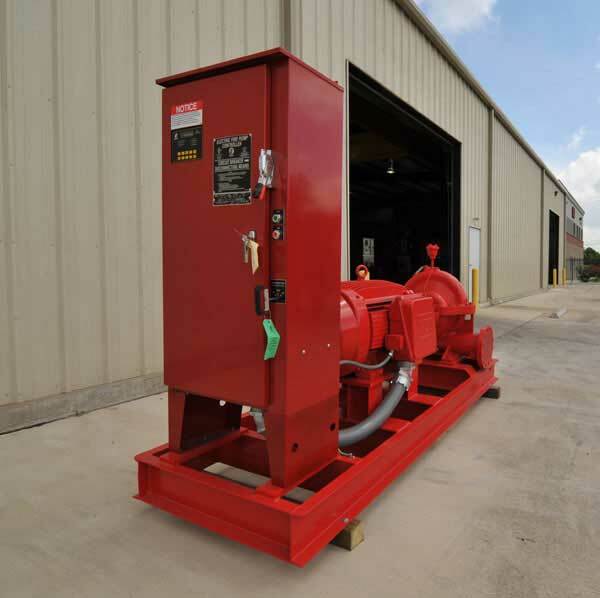 The commercial sprinkler contractors have, on occasion, required short shipping schedules for Fire Water Pumps. 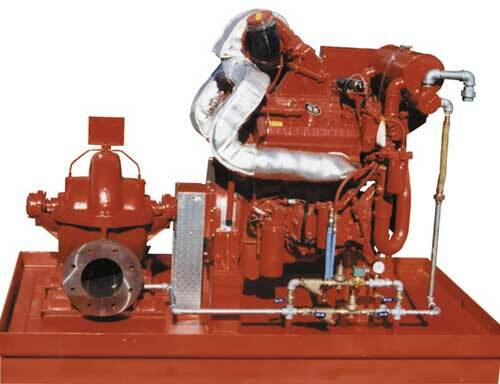 SPP Pumps stocks UL/FM pumps and have the shortest lead times in the industries. 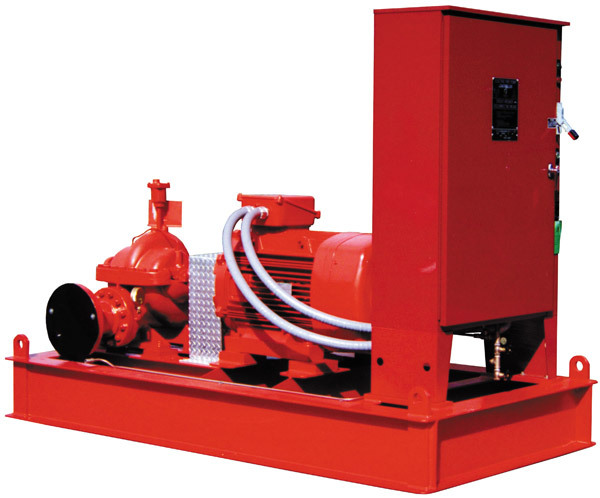 Phoenix Pump can offer these pumps and include, when necessary, special designs in addition to the listed and approve pumps.